There’s nothing quite as lovely as spending a few special hours with friends and family celebrating the birth of your baby. Which is why we’re always so excited when we can invite all our new mums and mums-to-be to join us at one of our famous Babyology baby showers. Because, let’s be honest, is there anything better than enjoying an afternoon where you’re showered with gifts and surrounded by good company and delicious food? We’re so excited to be showcasing Huggies as our 2017 Baby Shower partner! 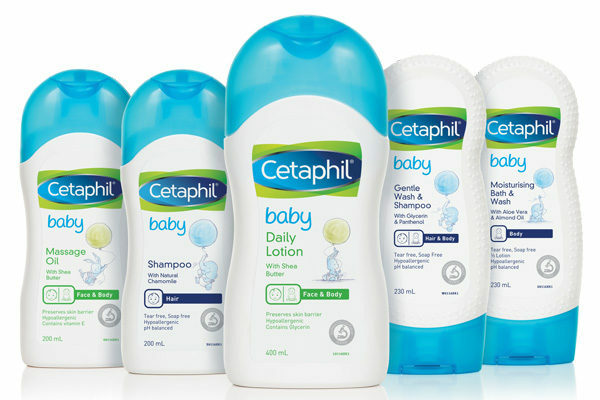 Their range of products are the building blocks for day to day life with babies – and the lucky new mum who takes home their fabulous prize pack will be well equipped for the days ahead. Thanks to the good people at Bugaboo, we have a Bugaboo Bee5 pram to give away; the perfect pram for kids from newborns to toddlers. 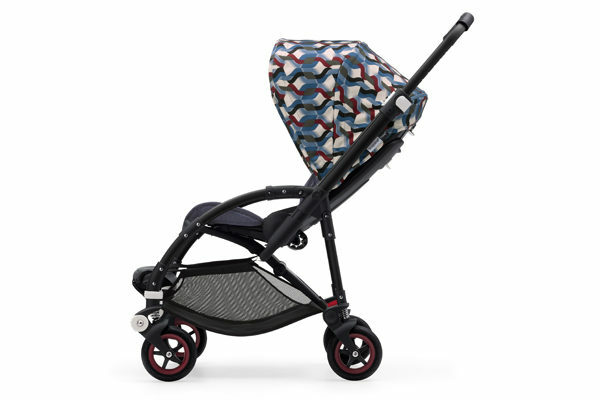 Designed specifically for parents who live life on the go, the compact, light Bugaboo Bee5’s smooth steering and four wheel suspension makes it the smart choice for urban adventurers. VTech understands that the very top priority parents have at all times is to keep their children safe and secure – which is why a video baby monitor is always a must-have item for new parents when setting up their nursery. 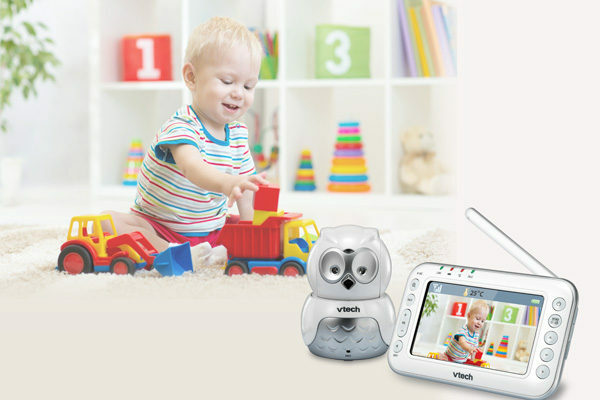 Our friends at VTech are offering a Safe & Sound Pan & Tilt Video & Audio Monitor to two lucky mums. Purveyors of all things gorgeous for baby and home, Mamas & Papas are offering a soft toys, linen and baby snug package that includes all sorts of lovely things, including a baby snug and activity tray, soft toys, a quilt, bumper, knitted blanket and more. 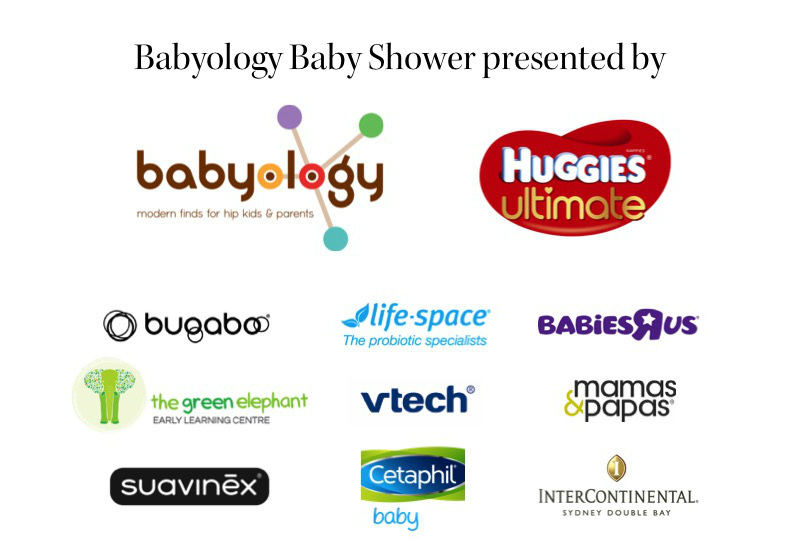 Tickets are on sale now for our Sydney Babyology Baby Shower High Tea event at the InterContinental Double Bay on Sunday 25 June, at midday and 3pm. We welcome all mums, mums-to-be and their families to enjoy a day of beautiful food, great company and amazing giveaways.